The Pretty Cure franchise continues to be going strong since it started in 2004, and I have watched small amounts of quite a lot of the different series. One, however, proved distinctly better than the rest; the first. We Are Pretty Cure is very clearly a series trying something relatively new and laying the groundwork for what would become a very longrunning franchise, and doing it in a way that is also very different to what would come later. It is that difference, I think, that makes it so good. 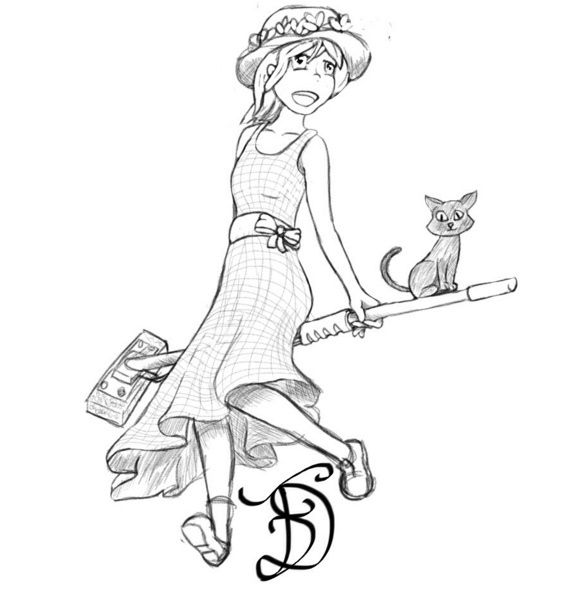 It took the announcement of a sequel to Cardcaptor Sakura to convince me to watch it, not out of any particular lack of interest in the series (for I had heard from many people it was rather good) but more out of a lack of time and too many other things on my queue of things to watch. Nevertheless, I have now begun watching it, and am rather pleased I decided to because it is proving enjoyable and, crucially, interesting in ways I did not quite expect. That Captain Earth takes the time to begin to explain itself in its fourth episode is refreshing; it does it through an episode with minimal emphasis on the super-robot aspects which finally brings the enemies forward in the flesh. 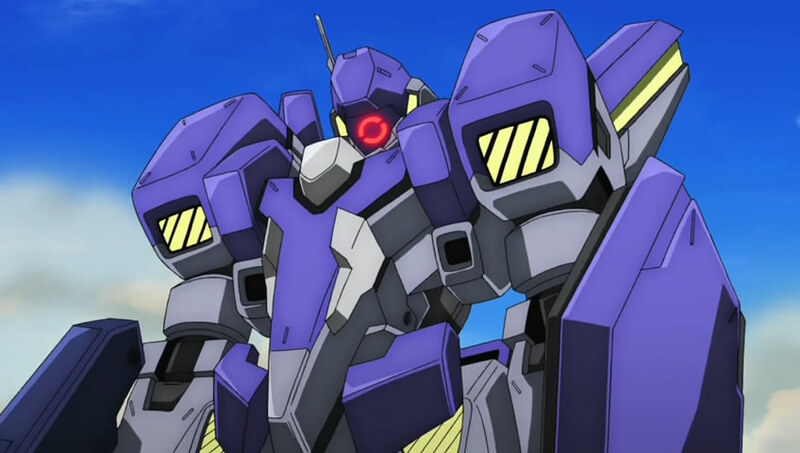 Previously, the series has been interesting in how although the enemy machines are piloted, they have acted in the form of autonomous machines (with their destruction leading to a cube returning to base with the pilot within) – and there has been next to no characterisation via interaction. Thus an episode which has them directly attack GLOBE as infiltrators, and has them interact directly with characters such as Teppei will inherently clarify much of the world’s mysteries. However, as this kind of series typically offers, the details left unclear are equally interesting as those which are revealed. This article, much like my previous retrospectives on Code Geass and Gurren Lagann, is intended to provide a comprehensive look at a much-discussed series and consider it critically. 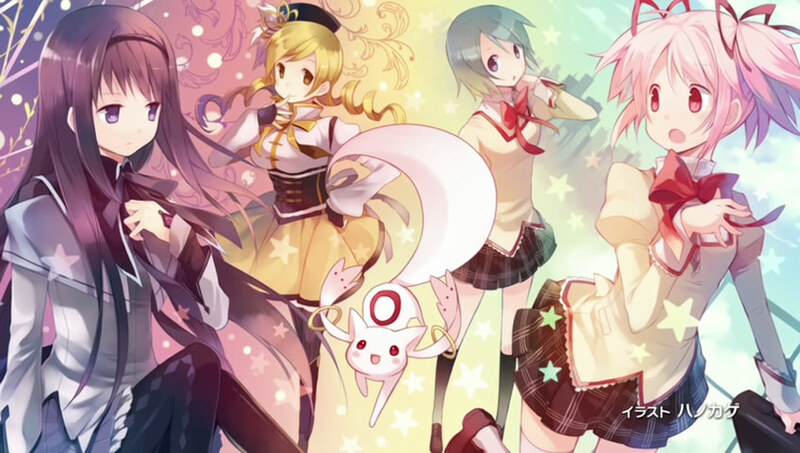 The series in question this time is Mahou Shoujo Madoka Magica, originally aired in 2011. Madoka provides an atypical look at the crowded “magical girl” genre, a subgenre of superhero stories popular in Japan since the 1960s-70s which has come to encompass a number of expected elements – a mostly female cast of superheroines, usually of school age, having to balance their duties as costumed heroes with secret identities against their ordinary lives and the problems of daily school life. Note: This article will obviously contain detailed discussion of this series’ plot developments. Do not read on if you are planning to watch it!